We have extensive experience in supporting leading publishers to comply with the WCAG 2.0 Standards and Section 508 guidelines. We’re able to carry out a gap analysis of existing assets that includes art, animations, interactives, HTML files, and other content elements. 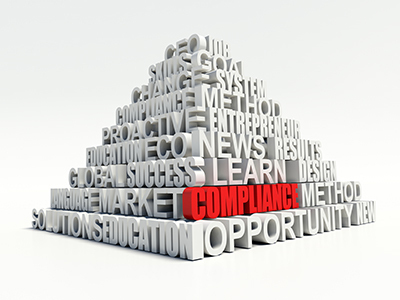 We’ll provide a report on items that are non-compliant and offer suggestions for making them compliant. 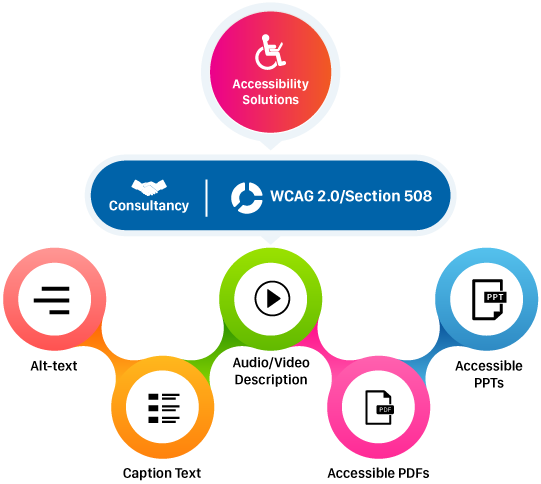 Our extensive experience in bringing assets into WCAG compliance enables us to anticipate probable challenges and highlight them accurately.